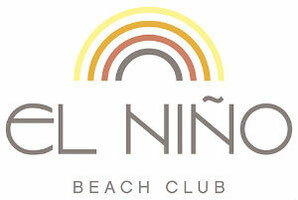 Food - De website van elninobeachclubcom! with a variety of authentic dishes prepared by chef Lantang. "All you can eat" for € 17.50 per person.